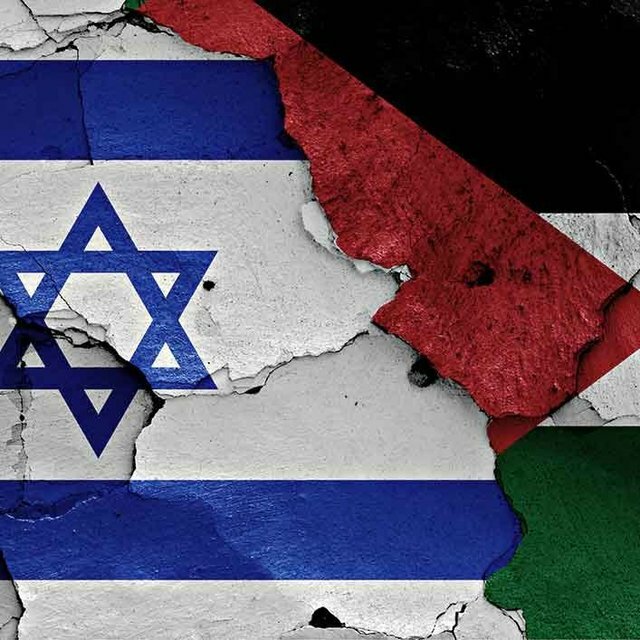 Israel, the only democracy in the Mideast, with freedoms safeguarded for all religions, races, and political views, is accused of apartheid, ethnic cleansing, and genocide. Mahmud Abbas has appealed to the UN Security Council to protect the Palestinians from the “occupiers.” The president of the Palestinian Authority (PA), which governs the West Bank, is asking the UN to protect the criminals—who are daily wielding the knives and guns—from their victims. According to the Muslim concept of Taqiyah it is perfectly legitimate to use deception, if necessary, to further the cause of Islam, and the world naively buys into it. 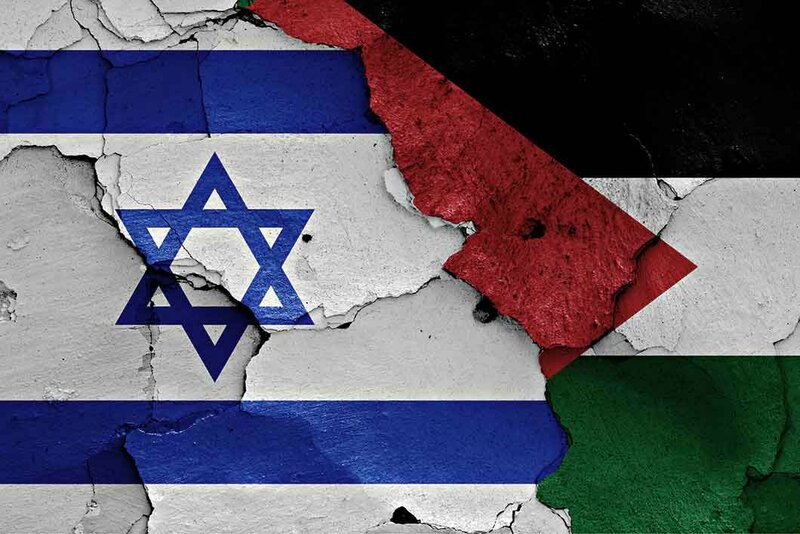 Israel, the only democracy in the Mideast, with freedoms safeguarded for all religions, races, and political views, is accused of apartheid, ethnic cleansing, and genocide. Let’s look at the history of the Middle East. Just before the rise of Islam there were two great civilizations: the Byzantines and the Persians. There were also many other ethnic groups in this region, as well as Jews living both in the Land, and scattered across Turkey, Egypt, Syria, Mesopotamia, and Arabia. The commercial capital of Arabia, Medina, was almost 50 percent Jewish, and probably founded by Jews. When Muhammad began his campaign to unify the Arabian tribes under the banner of Islam he exterminated the Jewish clans and drove out the Jews and Christians. The Middle East was the cradle of Christianity, which was the prevailing religion from Turkey and Egypt to Syria. Christians constituted almost 90 percent of the Egyptian population. Today Christians are a mere 5 percent of the population of the Middle East. The conquest of the Middle East by the invading Muslim armies brought forced conversion and the Arabization of the indigenous peoples. Arabic became the official language and Islam the state religion. They tolerated Christians and Jews as subjugated second class “dhimmis” if they paid a heavy tax and submitted to restrictive and humiliating regulations. The Jewish yellow Star of David badge did not originate with Nazi-occupied Europe, but with the Muslim Caliph Umar II in the eighth century. When Great Britain separated out Trans-Jordan from the Jewish homeland in 1921, Jews were forbidden to live there. When Jordan seized the West Bank and East Jerusalem in 1948, all Jews were killed or expelled. Yet when Israel won back this territory in the 1967 war, General Moshe Dayan appealed to the fleeing Palestinian Arabs to stay, and gave back control of the Temple mount to the Jordanian Muslim Waqf. The Palestinian population has continued to grow from 3,065,000 in 1967 to 4,500,000 in 2013 despite Abbas’ charges of genocide. Since the Oslo Accords of 1994, the West Bank is under PA rule, and almost since the 2005 Disengagement from Gush Katif, Gaza has been under the rule of Hamas. During the 2014 Gaza War it was Israel who made every effort to minimize civilian casualties, while Hamas forced civilians at gun point to return to areas that Israel notified they would be bombing. They had no problem offering up their people up as “martyrs” and shooting those who resisted. If you look at the map of the Middle East published by the PA, you will not find Israel. That is because the objective of both the PA and Hamas is not two states for two people, but the annihilation of the Jewish state and its replacement with an Arab state “from the Mediterranean to the Jordan.” If anyone has been guilty of genocide, ethnic cleansing, and apartheid it is the Arabs. If there is anyone who merits the support and defense of the world it is the beleaguered nation of Israel, whom God alone has preserved.